Basalt composite is part of the material, of which the drivers of Pioneer TS-D1702R speakers are made. 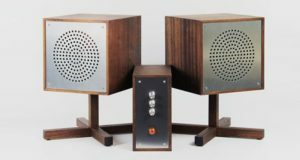 Love Hultén, a designer from Sweden, has selected these speakers for his modular vintage HiFi system named Astovox. Thanks to the material, the drivers are able to maintain clarity over a wide audio range. 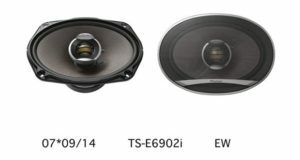 The Pioneer D series of auto speakers got to the top ten of the best speakers of 2015, according to the site Poisk-Auto. The specific feature of the D series is the Aramid/Basalt fiber cone.